JLB Media Productions is a nationwide leader in corporate video production and places a high value on quality customer service and project management. When working with clients, we understand they want an effective marketing video that helps their overall digital marketing strategy. We pride ourselves on not just being a “video company” that obsesses over technical details and equipment, but instead on being a digital marketing company that specializes in video production. We understand the value of video production as part of an overall brand strategy and know that it’s just one piece of the digital marketing puzzle. We provide guidance to our customers on which videos make sense for their brand, but we also have all of the resources to make their vision a reality. We have shot dozens of videos in Florida and in Palm Beach County specifically, including areas like Boynton Beach, Jupiter, Boca Raton, and Delray Beach. As such, we have established relationships with leading videographers who are capable of filming beautiful videos for our clients. 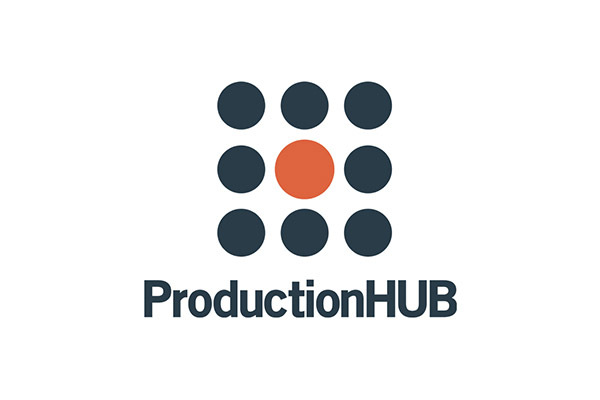 We handle all editing and post-production elements in-house and provide a cost-effective but powerful one-stop shop for your video production needs. 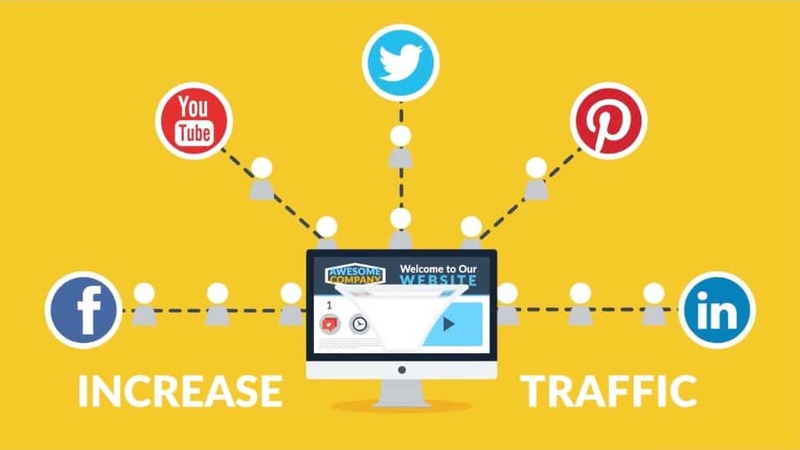 62% of Google universal searches include videos and having a video on your landing page increases visitors’ Web page stay by 2 minutes. Our typical video packages range anywhere from $3,000 to $6,000 depending on the video specifications. The greater creative involvement, including scripting services, hiring acting talent, and finding suitable locations for filming, the more the video costs. Most of our clients hire us to shoot corporate videos in their office locations or business locations, though, which saves costs. We always try to provide great value for the price, so our focus isn’t on being the cheapest video option in the market but on providing great quality at affordable rates for small businesses. Contact us for a free quote! 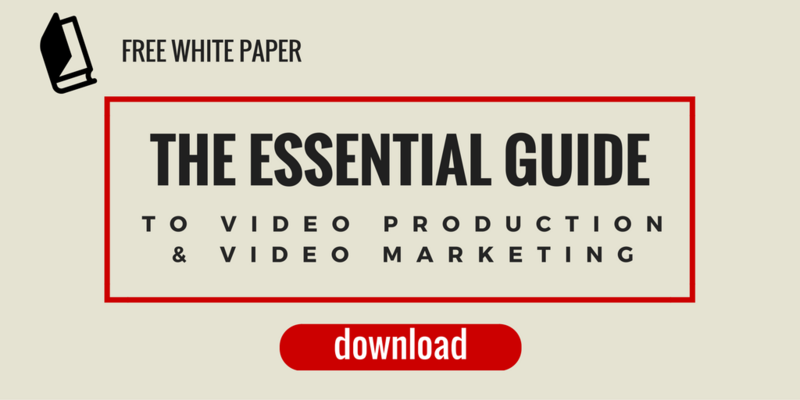 We also have a free white paper download that goes into detail about video marketing, video production, and choosing the right production company for your needs.